A boycott of Kimberly-Clark products has been suggested as a way to force the company to reverse its sudden decision to close its Ingleburn mill in July. Company representatives will meet with the union, CFMEU, and local federal politicians next week, to discuss the decision, which will force 220 people out of work. Some of them have worked at Kimberly-Clark more than 30 years, but the company in return has given them a little over three months’ notice their jobs will be relocated to Asia. Yesterday, federal MP’s Anne Stanley and Dr Mike Freelander condemned the decision to close the mill and move operations to Asia. Both rose in parliament to call on Kimberly-Clark to reverse its decision. Ms Stanley and Dr Freelander were both notified by the company of its impending closure at the same time as the employees were informed on Wednesday, April 3. 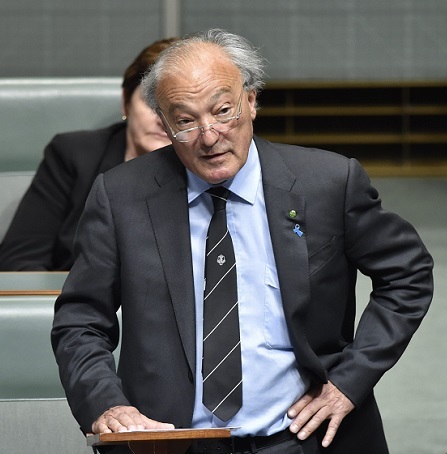 “I strongly believe that Kimberly-Clark should reverse this senseless decision,’’ Dr Freelander, pictured, told parliament yesterday afternoon. “Their decision to shift operations to Asia is short-sighted and only in the interest of boosting profits. “This decision will have a devastating impact upon the Macarthur community,” he said. Ms Stanley told parliament that in just 12 weeks these 220 workers will no longer have jobs to go to. “They will no longer have the security, stability, and satisfaction that a hard day’s work brings,’’ she said. “I look forward to meeting with representatives from Kimberly-Clark next week to discuss this decision. State Labor MPs Greg Warren and Anoulack Chanthivong have backed in the strong stand by the federal colleagues. “I’m ropeable to learn about the loss of local jobs following Kimberly-Clark’s terrible decision to cease operations at its Ingleburn mill,” Mr Chanthivong said. “Job losses such as this are never good news, particularly as our local area is one of the fastest growing in Sydney. Mr Warren has called on the region’s newly elected Liberal State MPs, Nathaniel Smith and Peter Sidgreaves, “to demand the Premier formulate an urgent and detailed plan to boost jobs in our rapidly expanding region’’. “If this doesn’t make the state government wake up and realise they actually need to be proactive in creating jobs in our region, then nothing ever will,’’ Mr Warren said. A former Macquarie Fields Labor MP, Steven Chaytor, has called on current MPs and the union to consider getting behind a boycott of the company’s products. He said a boycott on Streets products a few years ago forced that company to rethink plans to downgrade staff conditions at its Leumeah plant. 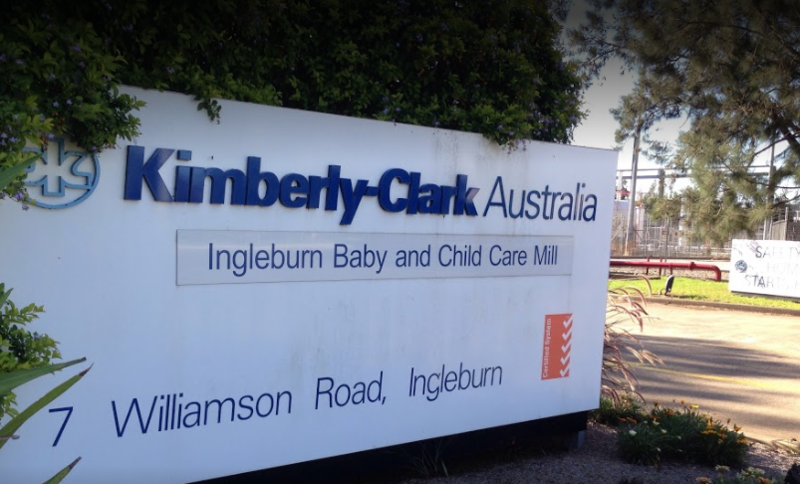 Kimberly-Clark Australia says on its website that its Ingleburn Mill will cease operations in late July as part of its “Global Restructuring Program’’. “At this time the company is focused on the wellbeing of employees and their families, and providing them with the support they need now and in the months ahead,’’ the company said. “All affected employees who leave Kimberly-Clark will be paid their full legal entitlements and redundancy pay, which is above the national redundancy provisions. In addition, outplacement assistance and counselling will be provided.